Proudly serving the Concrete, Masonry, and General Contracting needs of Northern Lower Michigan and the Upper Peninsula for over 40 years! 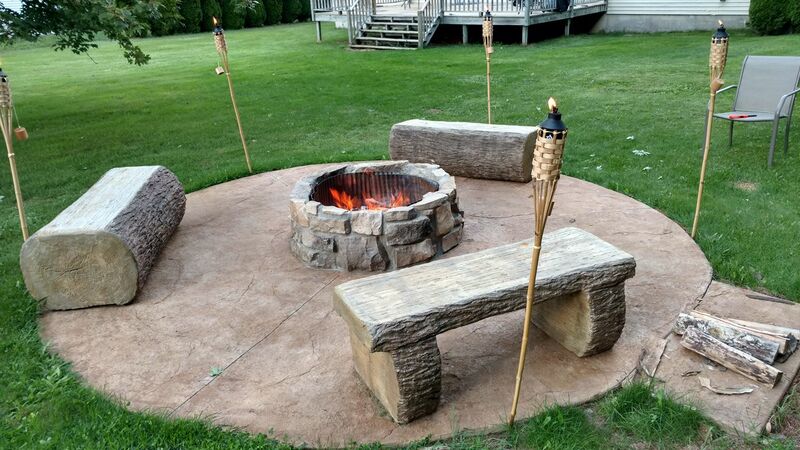 Cupps Masonry offers superior craftsmanship, unparalleled customer service, and attention to detail. 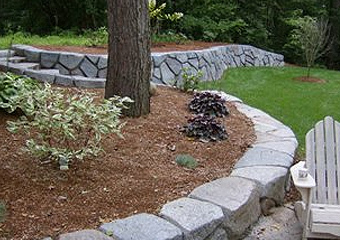 Our experts can replace crumbling walls, foundations, or walkways. We can bring your landscape to life or build from the ground up to transform your dreams into reality. Call (231) 526-2782 today for a free, no-obligation estimate! 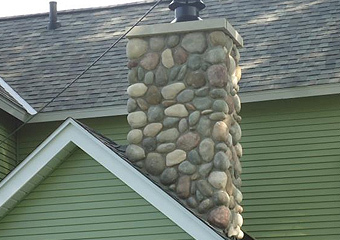 Cupps Masonry offers affordable, professional masonry services for your home such as walkways, driveways, foundations, chimneys, patios, and hardscaping. 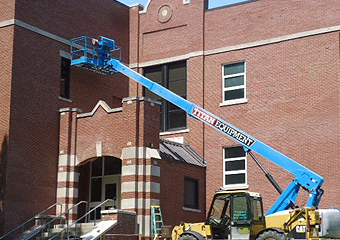 We’ve worked on commercial and non profit masonry projects large and small. We also provide brick repair and can replace your crumbling walls and foundation. StoneMakers durable and affordable hardscapes are made from textured, carved and stained (not stamped) concrete and made to look like flagstone.